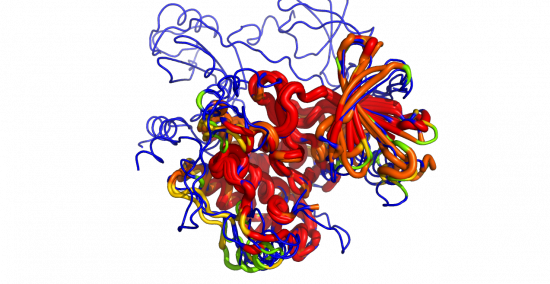 Welcome to the PyMOL Wiki! The community-run support site for the PyMOL molecular viewer. PyMOL v2.2 has been released on July 24, 2018. ProBiS H2O is a new plugin for identification of conserved waters in protein structures. New polymer.protein and polymer.nucleic selection keywords. Thanks everyone who participated in the poll! This script reads an alignment object and colors the protein objects in the alignment by the sequence conservation found in the alignment. 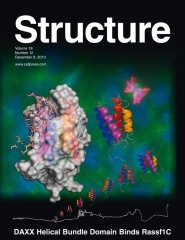 A Random PyMOL-generated Cover. See Covers.